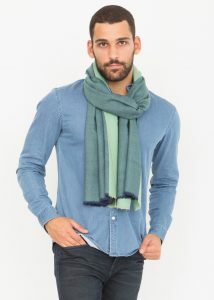 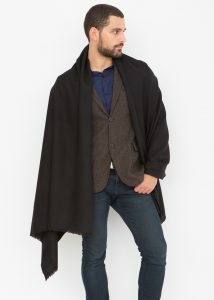 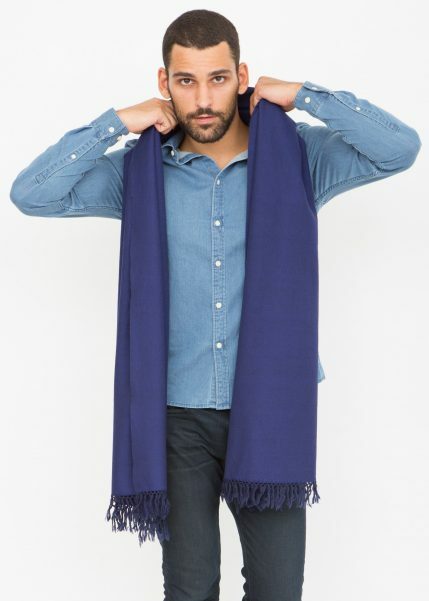 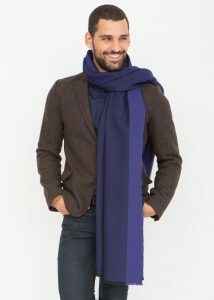 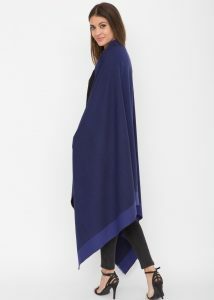 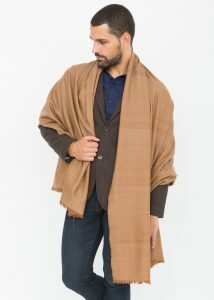 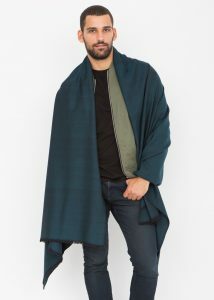 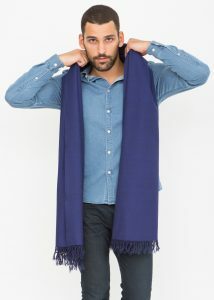 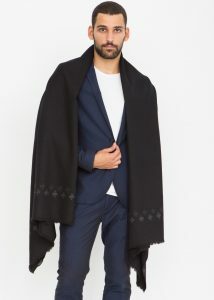 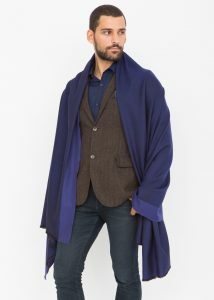 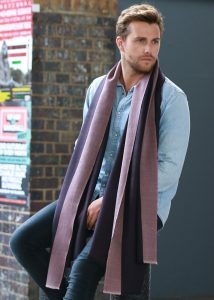 A fairtrade handwoven oversize scarf in 100% Merino wool with hand knotted fringing at each end. 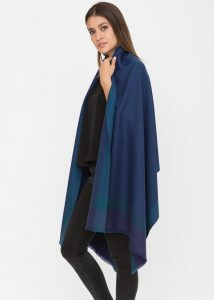 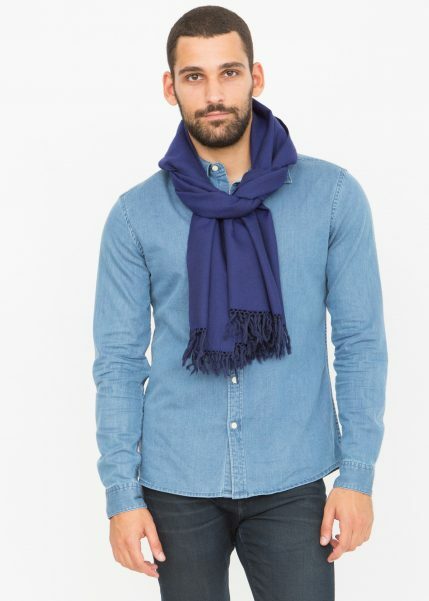 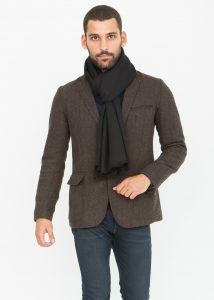 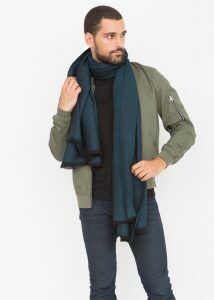 Style as a scarf, wrap or blanket scarf. 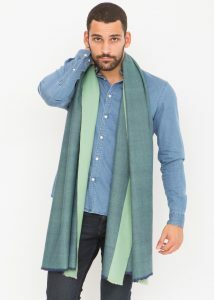 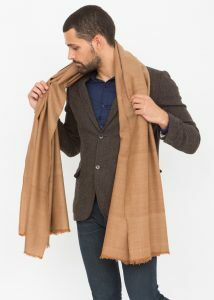 likemary collaborates with a fairtrade cooperative that produces these beautiful handloom scarves.